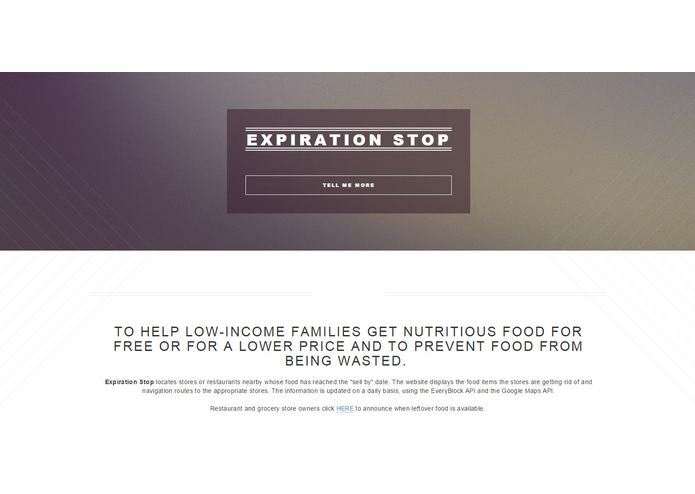 TO HELP LOW-INCOME FAMILIES GET NUTRITIOUS FOOD FOR FREE OR FOR A LOWER PRICE AND TO PREVENT FOOD FROM BEING WASTED. Inspired by FoodShare. To create a community where all of these people can get all of the food they need. Expiration Stop locates stores or restaurants nearby whose food has reached the "sell by" date. The website displays the food items the stores are getting rid of and navigation routes to the appropriate stores. 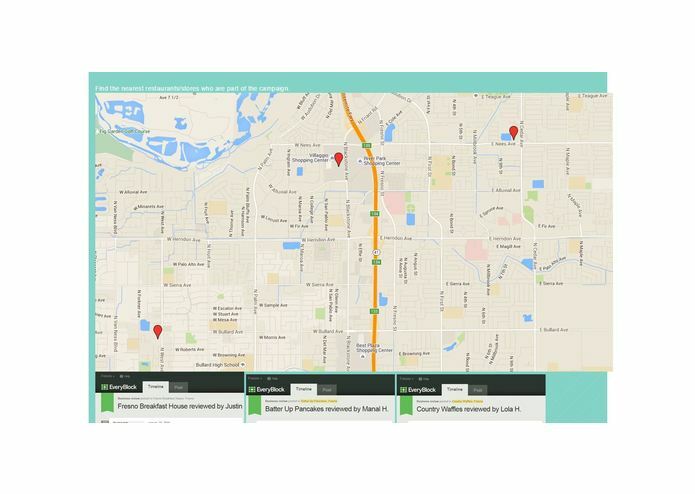 The information is updated on a daily basis, using the EveryBlock API and the Google Maps API. This is useful because there are people who need food for free or at a very discounted price because of their situation. However, only a few people know the "ins and outs" of certain stores and when they give things away and what they give away. 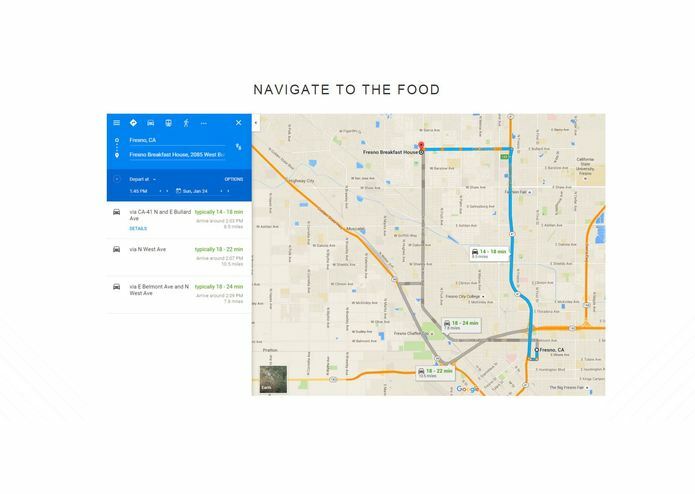 Making this information accessible is very important especially because it's nice to know exactly where the food is, what kind of food, and when in order to avoid an unnecessary trip to various stores. The EveryBlock API is great because it tracks announcements in your area. This means that stores utilizing this app can announce food availability and the maps/food information will automatically be updated. Located nearby food establishments using the EveryBlock API. Using those coordinates, we were able to launch it in Google Maps to begin navigating there. Likewise, we have it set up so that we can see what foods those stores are giving away/discounting so users know exactly what to expect upon arrival. We intended to have the companion Android app running by the end, but it was all of our first times working with Android, so it ended up not fitting within our scope. The other challenge lies in the web ui/ux. We wanted to be adventurous with the mechanics of the site. This project sparked a lot of good discussion with other hackers. In fact, there was talk about combining this idea with a team who was working on navigation in VR and AR. By placing the issue of food waste and hunger in the context of an app, we were able to identify other issues surrounding food services/establishments and how they could improve themselves. We were a team of mostly beginners, so all in all, there was a lot of learning going on throughout the entire development process. It was also the first time delving into the backend and figuring out how it connects to front end. With a platform like this in existence, it encourages grocery stores, restaurants, and other members of the food industry to have a legitimate database (potentially even an api) dedicated to when they receive food, what it's shelf life will be, and when they can no longer sell it in the store. Likewise, college students, those in low income brackets, and the homeless can have a way to know when good food is available but is no longer commercially able to sell. There are also those who are too ashamed to ask for food due to their circumstances, but if there was an official setup such as this, it would make the overall experience of getting affordable food much more humane and refined. Because Expiration Stop makes use of location data, it can allow for easy integration with delivery services like Postmates on-demand delivery. 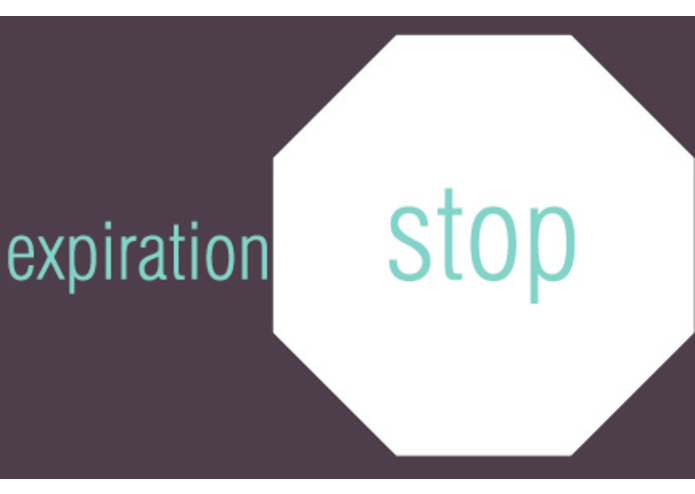 Expiration Stop was intended to be a website with a companion app, but because none of us had ever used android before, we could not get it running in time.